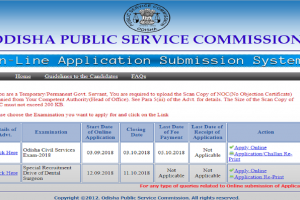 OPSC recruitment 2018: All the interested candidates should apply online on the official website- opsconline.gov.inbefore December 19, 2018. 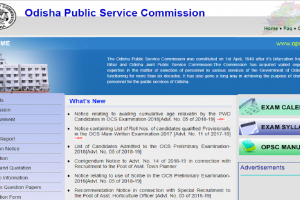 OPSC recruitment 2018: The candidates who want to apply for the above posts can do so through the official website of OPSC- opsconline.gov.in. 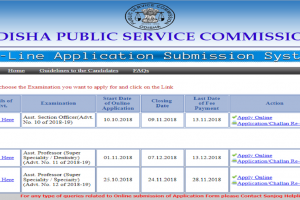 All the interested candidates can apply through the official website- opsconline.gov.in. 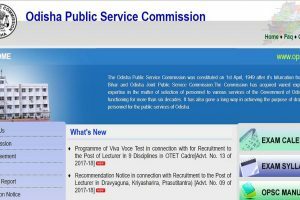 The total number of posts available are 61. 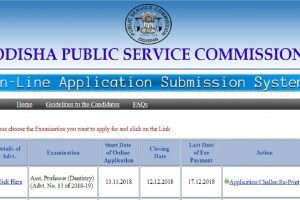 The application process will start from September 12, 2018. 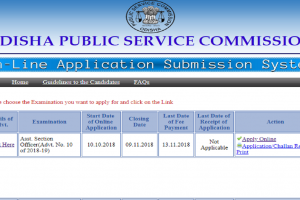 Last date for filling of application is October 11, 2018.